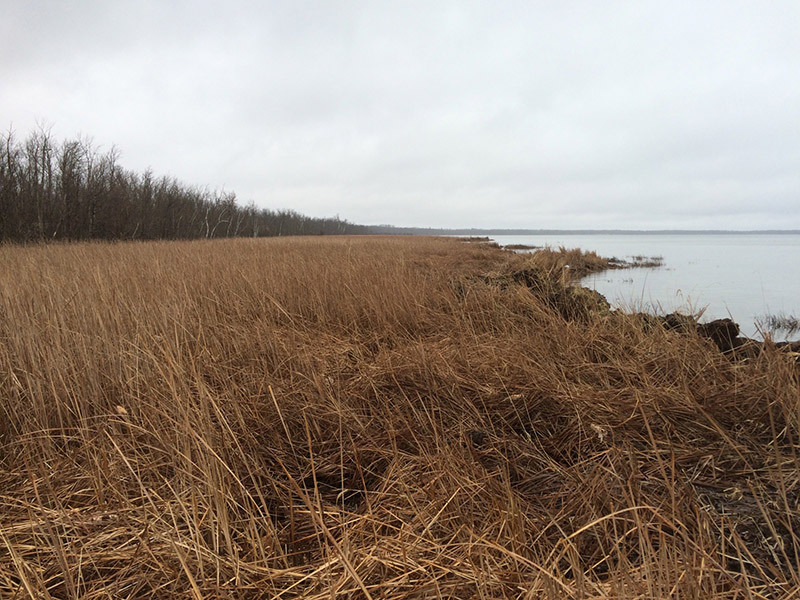 After 46 acres, including over a half-mile of shoreline, was subdivided into 20 residential lots ripe for development, The Trust for Public Land helped acquire the land as part of our ongoing Mississippi Headwaters Program. The land's protection, as a state aquatic management area, preserves public access to the lakeshore and significant aquatic and wildlife habitat, while also protecting water quality downstream in the Mississippi River. This project was funded by the Reinvest in Minnesota program (RIM), which uses funds from conservation license plate sales to match donations of land value to the state.